Publishers are constantly looking for new ways to generate revenue while also producing quality content for their consumers in an ever-evolving media and advertising landscape. The rise of podcasts presents a unique and advantageous opportunity for publishers to do just that with a relatively new medium that consumers can’t get enough of. But how exactly do publishers capitalize—and more importantly, monetize—its newfound popularity? According to Nielsen, more than half of U.S. households are home to podcast fans, reaching more than 60 million homes. Like print, radio, and television before it, podcasting has largely relied on ad revenue as a means to monetize content. 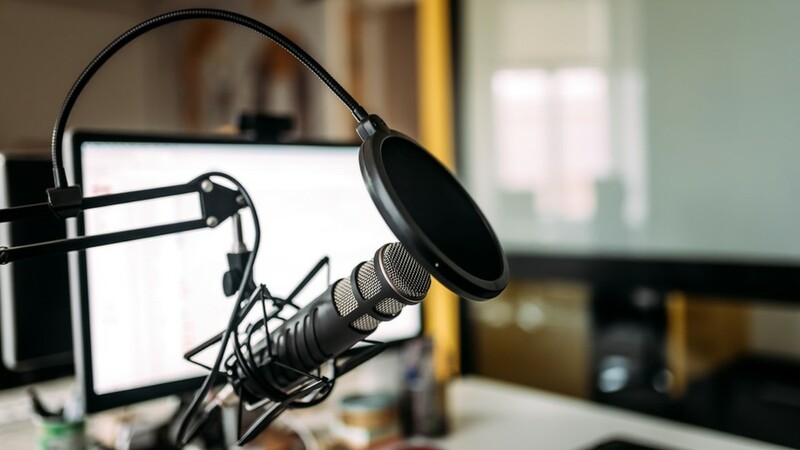 According to a 2017 survey from the Interactive Advertising Bureau (IAB) and PWC, over $250 million was spent on podcast advertising in 2017, up 86% from the $119M spent in 2016 (and more than triple the $69M spent in 2015); the total in 2020 is expected to top $650 million. But while more popular shows and media groups are able to generate ad revenue to the tune of six-figure sums, similar to the way large publishers are able to drive higher ad revenues, smaller players have not seen a steady stream of ad revenue rolling in, akin to local publishers. Historically speaking, advertising is not a sustainable model for the bulk of content publishers and needs to be supported by a diverse stable of monetization strategies. The problem with paid audio content, as with the mediums before it, is to get listeners, who have consumed podcasts for a decade without paying for them, to start paying content. Do you offer them ad-free models for a set monthly fee? Sell single episodes a la carte? Or would a contributions model that allows users to support their favorite hosts and shows suffice? First, let’s look at subscriptions, the strategy publishers will most likely use to monetize podcasts due to their familiarity with users. However, publishers are still trying to work to find the right solution to convert free listeners to annual subscribers, similar to the challenges facing digital media and video publishers. One way LaterPay helps combat this challenge is by offering purchase options at lower price thresholds to get listeners accustomed to paying for audio content, which statistically helps ease them into becoming subscribers. By using LaterPay, podcast listeners would agree to pay an amount set by the publisher and pay it later. The process does not require any upfront registration or payments, allowing users to get their audio content immediately. The LaterPay model defers the registration process until a customer’s tab reaches $5—only then do we ask users to settle their tab. With content options ever-increasing in today’s digital marketplace, user experience has become more important than ever, especially when it comes to changing the way user’s consume a medium. As podcasters work to find the right pricing tiers for a subscription model, they can focus on a strategy that can be easily implemented in addition to ad-supported models: contributions. Contributions enable listeners to financially support their favorite podcasts, a successful approach proven by platforms like Patreon. Additionally, LaterPay’s payments infrastructure offers a seamless transaction process, keeping a positive user experience at the forefront of the revenue equation. Like the initial pushback received from readers when publishers started implementing paywalls, podcast listeners are used to getting episodes instantly and for free. So charging for podcasts will take a mix of payment choices—and, since 69 percent of listeners are on mobile, it’s a process that will have to be quick and easy for the user.